Documentary /	Frihet Bakom Galler /	Sweden /	2013 /	Language: Dari /	Subtitles: English /	77 Min. Sima, Nadjibe and Sara are three of 40 women, that have been locked up in the afghan women’s prison Tachar. 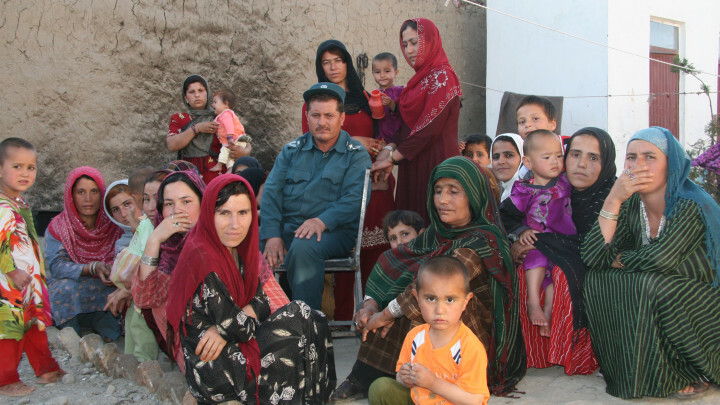 They all have committed ‘moral crimes’ in terms of afghan society: While Sime and Nadjibe are imprisoned for running away from their violent husbands, Sara has been captured eloping with the love of her life and her family has threatened to kill her once she leaves the prison. Somehow the prison walls seem to provide more shelter and freedom for the women than life on the outside. Everyday life inside this parallel universe seems surprisingly light at first glance, but as one gets gradually closer to the protagonists, the more obvious social ills and predominant arbitrariness become.